Dr Brandon Chan graduated from Kansas State University in 2007. After many years of working at a large veterinary hospital, Dr Chan decided to open BC Animal Hospital with his wife Noreen in 2014. They have 6 cats, a dog and a bunny. 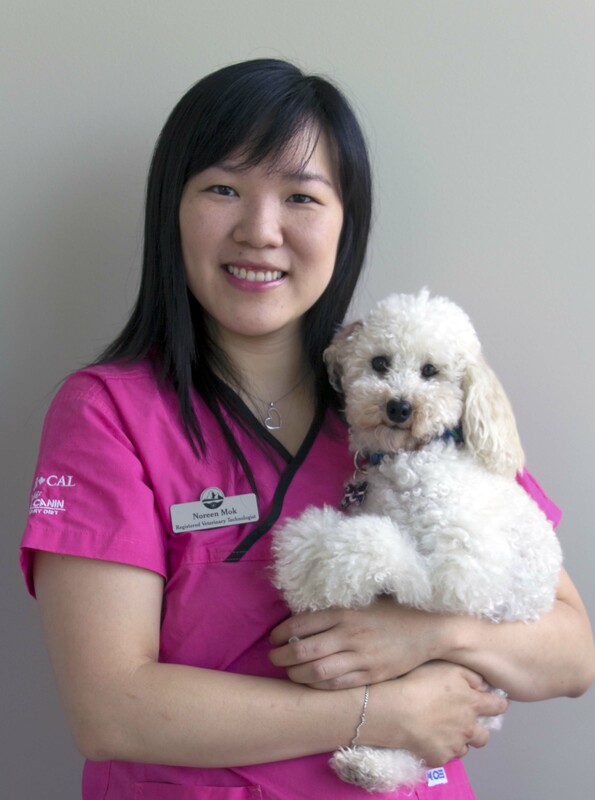 Dr Chan's vision for BC (Brandon Chan) Animal Hospital is to provide a client focused approach. 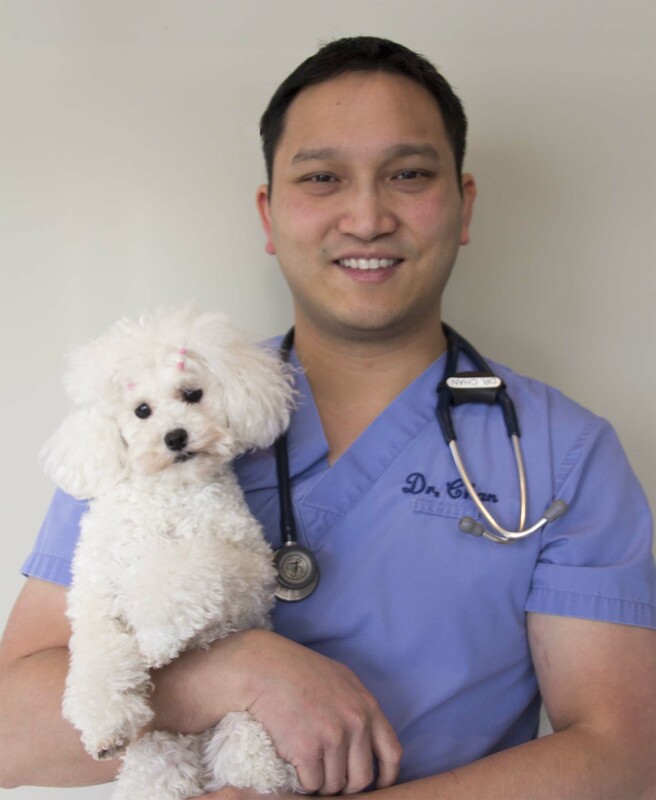 While patient care is top priority, he believes in bringing you into the decision making process for the care of your pets through education whether we are deciding what vaccine to give or what disease process we are treating. There is no such thing as too many questions! Little Elizabeth joined his family in 2014. She is always happy to greet everyone who comes in. 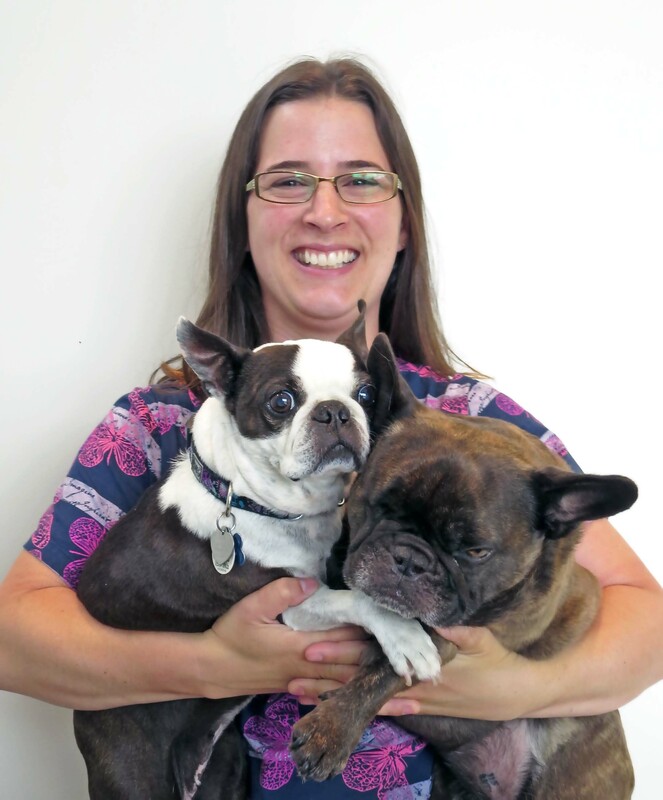 Noreen is the co-owner of BC Animal Hospital and a Registered Animal Health Technologist. 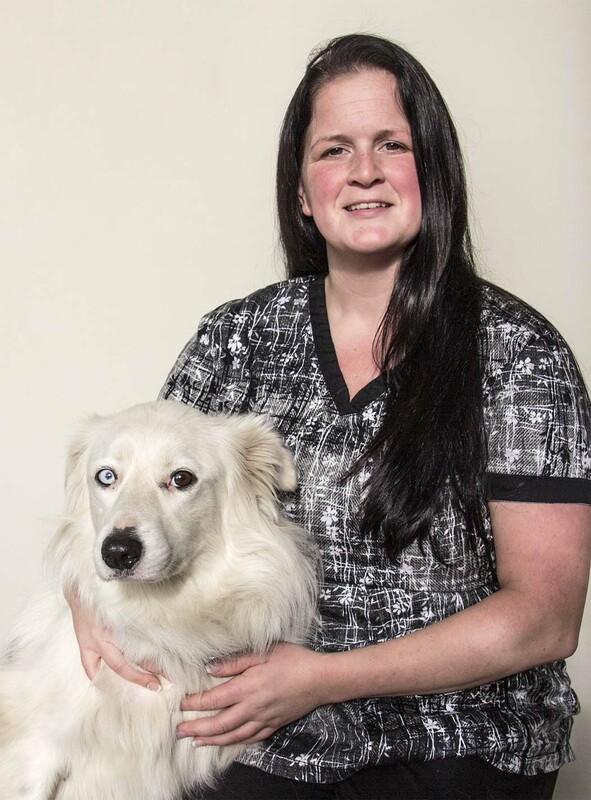 She graduated from the AHT program at Douglas College and has been working as a Techologist at a busy practice for the past 5 years. While originally from Hong Kong, Noreen met Brandon while studying in Kansas. Their combined vision made BC Animal Hospital a reality. Noreen has worked at Sunset Zoo while in Kansas. She is also fluent in Cantonese and Mandarin. Tofu has been a part of Brandon and Noreen's family since 2008. He loves people and will sit in anyone's lap for a good cuddle. He tolerates other dogs. Christal joined our team in Novemeber 2015. 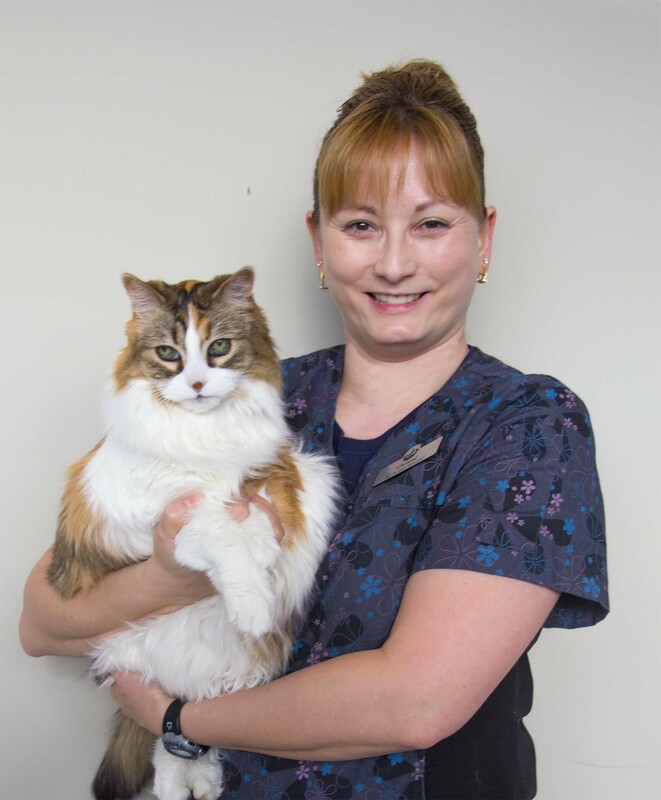 She obtained her Veterinary Office Assistant degree in Kamloops, BC and we welcome her 15 years of experience in the veterinary profession. In her spare time, Christal enjoys the outdoors, travelling and curling. She is the proud owner of a spoiled cat, Princess Pia, who takes up most of her free time; her husband and family take up the rest.